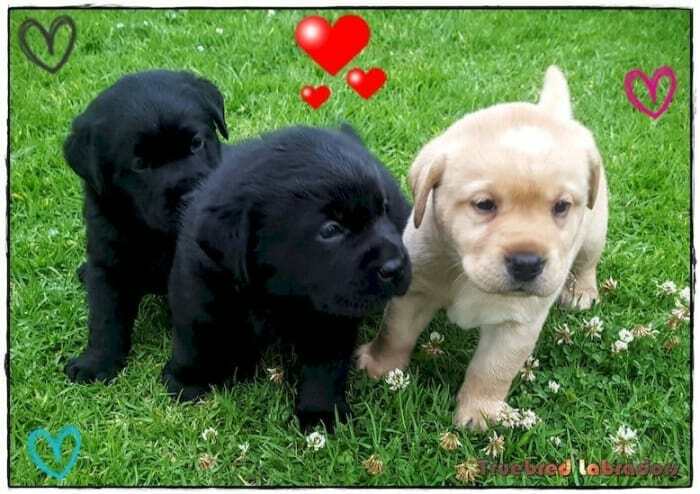 Are you looking for Labrador puppies for sale Adelaide SA? Are you near Adelaide, West Beach, North Haven, Noarlunga, or regional SA? Then look no further, as we can help you! We receive numerous inquiries and requests about getting a Labrador puppy from us, and from people in and around Adelaide and also regional WA areas. This seems to be due to a shortage of local Labrador breeders and/or quality Labrador puppies. The provision of numerous Labrador Retriever for sale to the Adelaide and SA areas has been undertaken by us and for a number of years. Many go to families that are looking for a quality Labrador puppy as an addition to their family. All of these Labrador pups for sale in Adelaide are purebred and with registered pedigree papers. They are bred by an experienced and registered Labrador breeder and from champion bloodlines. The next litter of Labrador pups for sale Adelaide are expected to include yellow and black pups, and both males and females available. The puppies will be available to go to their new families when they are no less than eight weeks of age. All of these Labrador puppies for sale in Adelaide will be Vet checked, vaccinated, microchipped, wormed, and have six weeks of free insurance. They will also be registered as purebred, and as such, have registered pedigrees, issued under ANKC (Australian National Kennel Council). Air delivery to Adelaide varies at times, and as at 28/12/17 it is $395, which includes pre-flight Vet inspection certificate, air delivery, and crate hire. Flights are to Adelaide Airport near Brooklyn Park and West Richmond SA.